The international sport of Reining will host the world’s premier event for reiners – the 2011 National Reining Horse Association (NRHA) Futurity & Adequan® North American Affiliate Championship (NAAC) Show November 24 through December 3 at Oklahoma State Fair Park in Oklahoma City. This year’s event will be the 25th to be held in Oklahoma City. It’s the most elite reining event in the world with more than 2,000 entries competing for nearly $2 million in cash and prizes. More than 1,300 horses and 127,000 visitors come from nearly 20 countries to compete and watch the excitement unfold. During its 10-day run, the show contributes more than $67 million to the overall Oklahoma City economy. The show offers a plentitude of spectator events and activities including a western gift market, NRHA / Markel Insurance Horse sales, NRHA Open World Championship Shootout presented by Equine Sports Medicine and 4R Performance Horses Hometown Heroes Slide & Freestyle Reining benefitting the Oklahoma City National Memorial & Museum. If you are in search of the perfect holiday gift or some new gear for your reining horse, make your way to the gift market in the Coliseum, Super Barn and outdoor locations. Nearly 100 vendors, plus NRHA Outfitters, offer an array of goods like western décor, tack, clothing, jewelry and more. It’s the perfect place to find anything on your shopping list! Admission to the Super Barn and outdoor areas is free all week. Admission to the Coliseum shopping area is free through Tuesday, November 29. 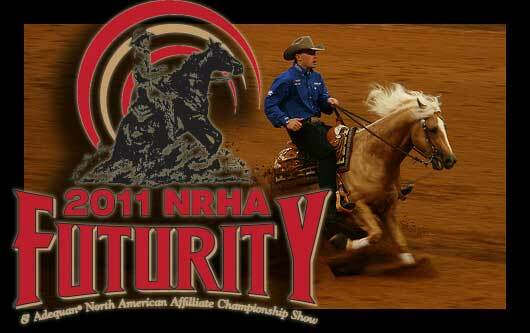 The nearly $2 million show features the NRHA Futurity – the premier event for three-year-old reining horses. At the end of the Open Finals on Saturday, December 3, the champion is guaranteed a check for $150,000 as well as a whole host of incredible prizes from NRHA Corporate Partners and other award sponsors. The Open Futurity will offer close to $580,000 in added money with the Cinch / NRHA Non Pro Futurity offering nearly $280,000. Visit nrhafuturity.com for ticket prices and specials. 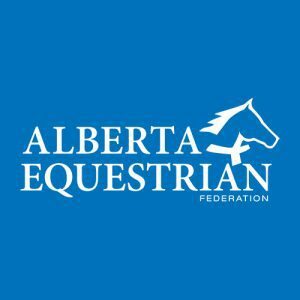 The Adequan North American Affiliate Championships (NAAC) is the culmination of a year of demanding competition for NRHA reiners across the U.S., Canada and Mexico. Riders must first qualify at their affiliate circuit shows. The top ten, plus ties, in each division advance to one of eleven Regional Affiliate Finals events. 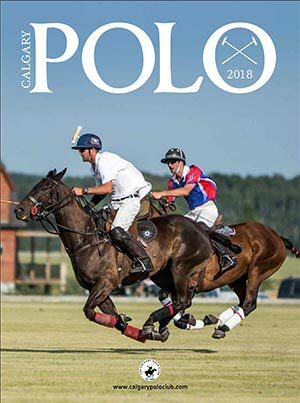 The top eight riders, plus ties, in each division are invited to compete in the NAAC to see who the best reiners on the continent are. Attend three premier performance horse sales while at the show. Interested buyers canview the sale catalogue online now! 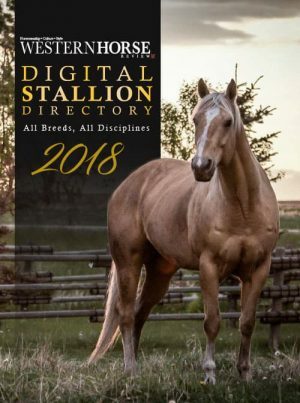 The sales feature yearlings, sires and dams of performers, show horses, prospects and three-year-old reining horses. 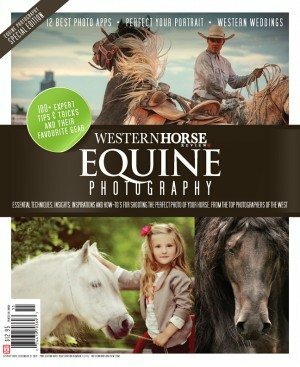 Total sales of horses last year exceeded $3 million. Don’t forget the Quarter Horse News Pre-Sale Breakfast on Saturday, December 3 at 8:30 a.m.
Top reining professionals and their reining horses, will compete for the estimated first-place paycheck of $30,000 and a shot at the title of NRHA Open World Champion. Read more about the event here. More than 1.4 million Americans are diagnosed with cancer each year. Help battle this disease and wear pink on Thursday, December 1 to express hope, love, courage and support those battling cancer. To further benefit the cause, the saddle NRHA Professional Jordan Larson used to win last year’s NRHA Futurity on Spooks Gotta Whiz, owned by Michell Anne Kimball, will be sold in a live auction prior to Saturday morning’s NRHA / Markel Insurance Futurity Prospect Sale. Thanks to Jordan and Taylor Larson, and Bob’s Custom Saddles for making this benefit auction possible. Come watch the world’s best non pro riders compete for nearly $280,000 in cash, plus tons of awards. Section 1 of the finals includes Levels 1-3 Non Pro and Prime Time Non Pro qualifiers while Section 2 includes Level 4 Non Pro finalists.